As Cincinnati’s No. 1 preferred provider for neuroscience care, UC Health is home to more than 125 physicians from 15 clinical specialties that guide the treatment, research and education of complex neurological and psychiatric conditions—and soon, all that expertise will be together under one roof. 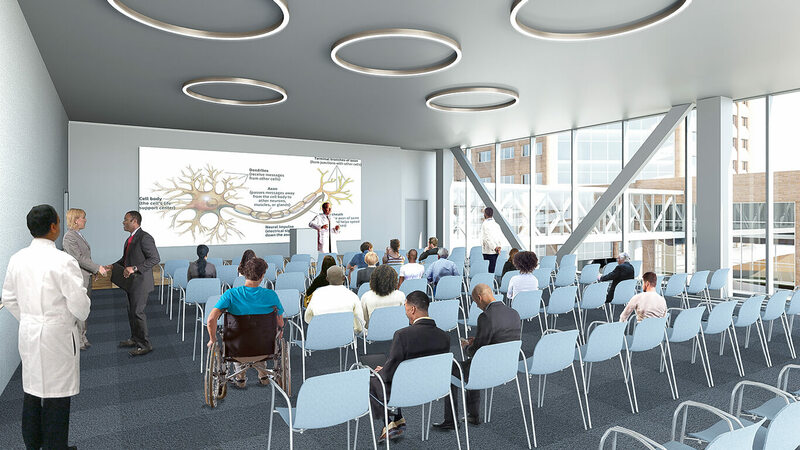 In April 2019, UC Health will open the new UC Gardner Neuroscience Institute outpatient facility that will transform complex care for neurological patients. Constructed with input from an advisory committee of patients and caregivers, physicians, staff, students, this new four-story, 114,000 square-foot outpatient facility addresses the different needs of patients with neurological conditions—from the parking garage to the exam room. Flat floors and angled stalls in the parking garage to help patients with mobility issues. Flexible infusion treatment spaces where patients can determine their desired level of privacy. 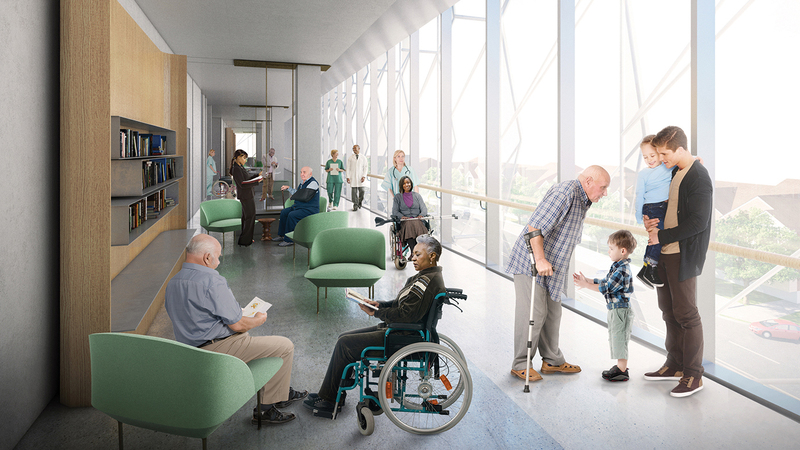 A rehabilitation suite dedicated to neurological care—the only one on the Clifton Campus. An outdoor terrace with different surfaces used for rehabilitation, rest and respite. An in-house pharmacy for faster access to medications needed for treatment. Three-dimensional exterior sunshade system that controls lighting for light-sensitive patients. Comfortable lobbies and lounges for patients and families as well as a café and juice bar. MRI imaging care suite in facility that is designed to maximize patient comfort. 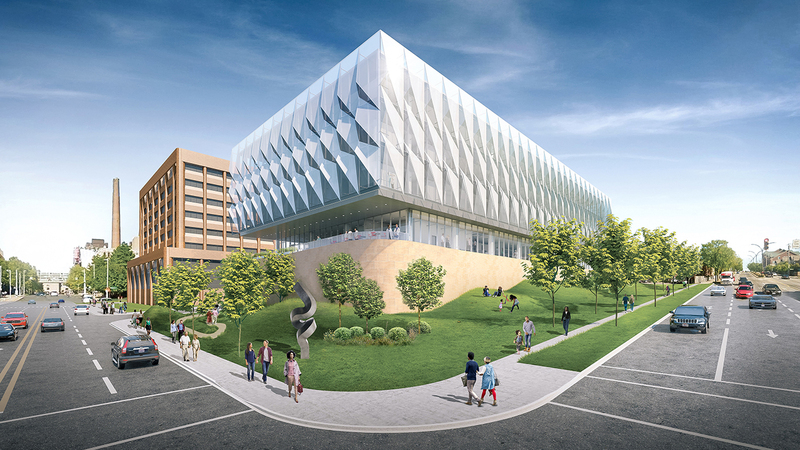 This state-of-the-art, patient-centric outpatient facility would not be possible without the generous support of the James J. and Joan A. Gardner Family Foundation and their transformative $14 million gift, the largest in the history of the UC Gardner Neuroscience Institute. Stories 1 to 3 of 16. 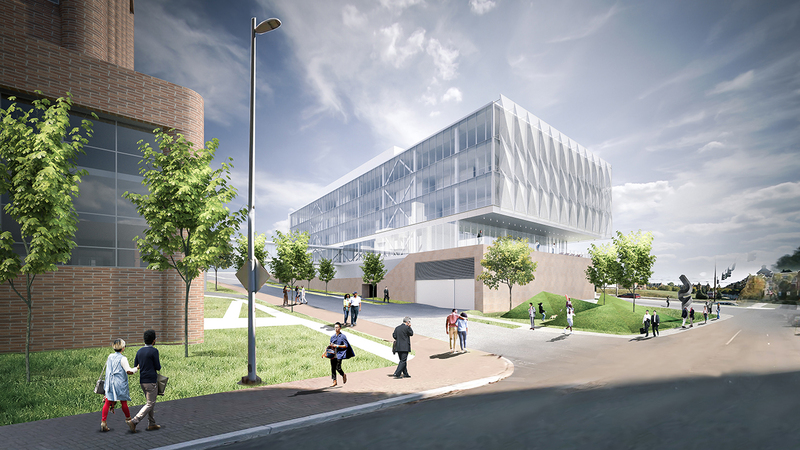 Your gift will help fund the creation of the UC Gardner Neuroscience Institute’s new world-class outpatient facility and expand programming. 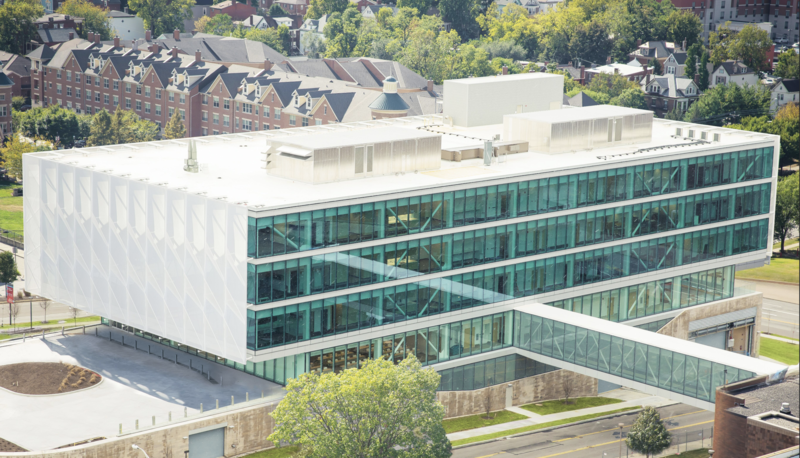 Interested in learning more about the UC Gardner Neuroscience Institute? Join our e-mail list for bi-monthly updates. 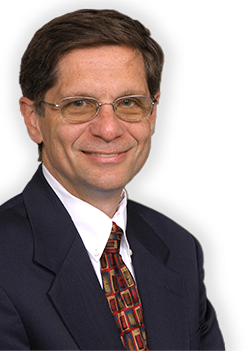 © 2017 UC Health. All rights reserved.